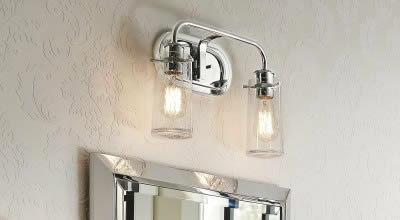 Like urban renewal, the Urban sconce gives new life to the conventional step baffle. 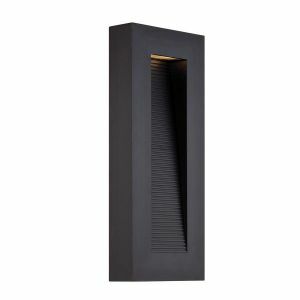 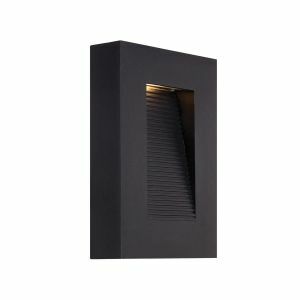 Form follows function in this simplified indirect wall sconce. 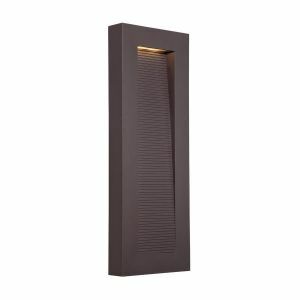 Clean styling and robust LED performance are combined in this modern dark sky luminaire. 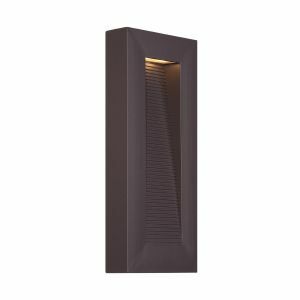 Modern Forms designs cutting-edge contemporary illumination, inspired by today's hottest trends and most innovative technology. 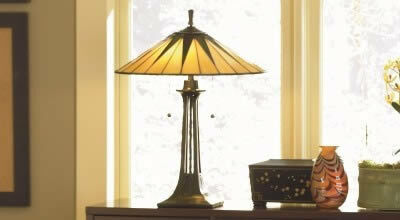 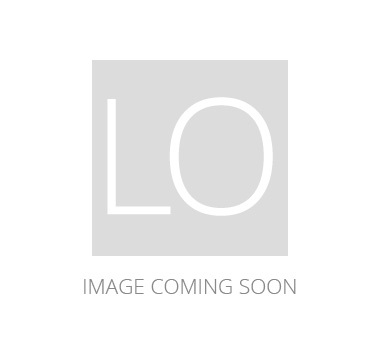 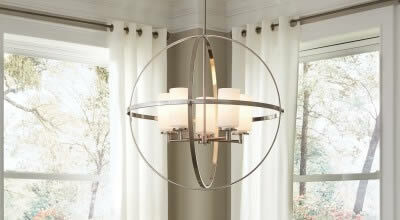 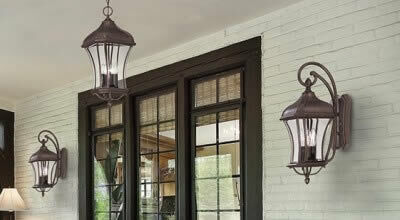 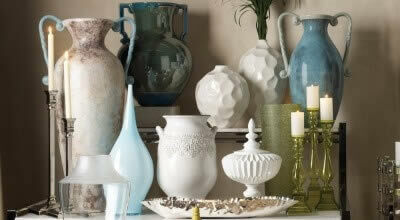 Their product offerings are all LED, so you will get bright and efficient light. 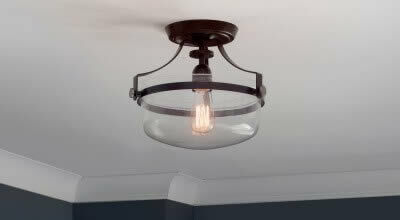 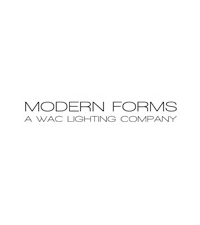 Modern Forms uses luxurious materials, minimal designs and rigorous testing to create artful fixtures that will brighten up your home for years to come.